Why Become a Member of Tewksbury Habitat Build? As a member, you have a voice throughout the year on Tewksbury Habitat Build activities and voting rights at the annual meeting. The annual membership dues of $25 is a small source of revenue toward providing Affordable Family Homes in Tewksbury. Tewksbury Habitat Build is an excellent forum for people to “give back” to their community. There are plenty of ways to get involved – if you want. Aside from the physical work of building a house, help is always needed for fundraising, marketing, public relations, etc. 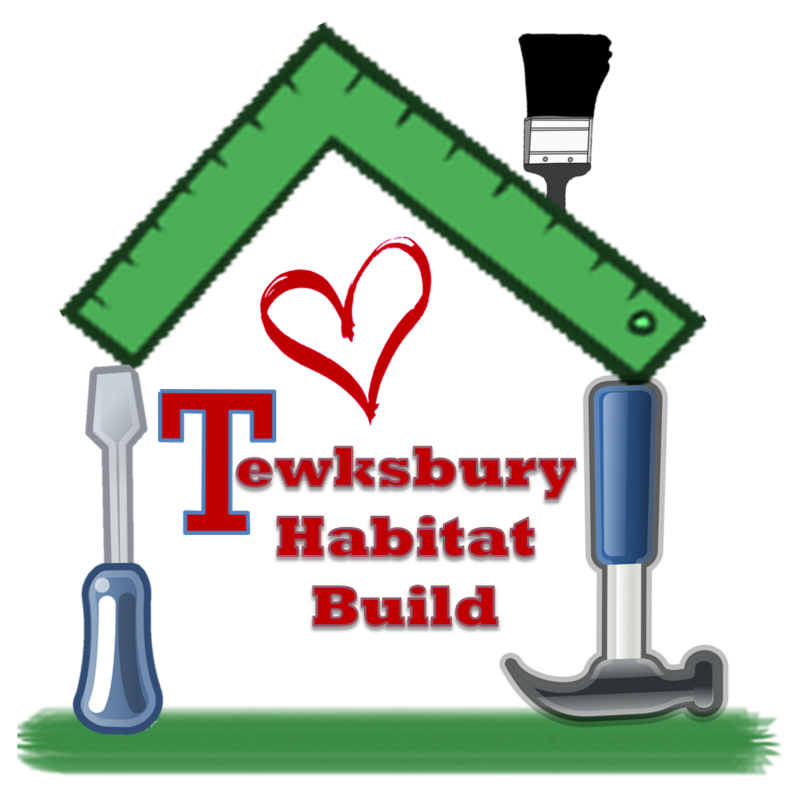 Join Tewksbury Habitat Build today – you won’t be sorry. General membership of Tewksbury Habitat Build is open to all persons eighteen (18) years of age or older whose primary residence is in the Town of Tewksbury or who own real estate in or work in the Town of Tewksbury, or who are otherwise interested in the purposes of Tewksbury Habitat Build, and who have satisfied the membership dues requirement.